Two New Signings From NARIP Sessions! Photo: At NARIP’s recent Synch Agent Pitch Session in Atlanta. Pictured here are attendees with NARIP Atlanta Co-Executive Director Sean McPherson. Photo by Daniel Day Zuko. We are delighted to report two more NARIP members SIGNED from our Synch Agent Pitch Sessions, bringing our total to nine signings. Read about our previous signings here! Jaquan “Jaquan Grand” Grant was born February 27, 1993 in Waterbury, Ct. He is a 25 year old father, veteran, college graduate & hip hop artist from Portsmouth, Va. Jaquan artistic style ranges from energetic sophisticate trap, to conscious 90s boom bap, swag rap, gospel rap and R&B. He began doing music at the age of 9 and became obsessed with song writing once influence by Lil Wayne, TI, Fabulous, & 50 Cent. After years of trials and tribulations within the industry, Jaquan and his brother who make up the group “Da Rookiez” performed at countless venues in Atlanta since 2015. After two years of networking in the bright city of Atlanta, Da Rookiez obtained the opportunity to have their record “Time feat Conrad Clifton” featured on MTV’s hit show“The Challenge”. Anthony Clint Jr. is the owner of Clint Productions and Clint Music Publishing. Clint prides himself in being one of the most versatile and professional producer’s in today’s industry. 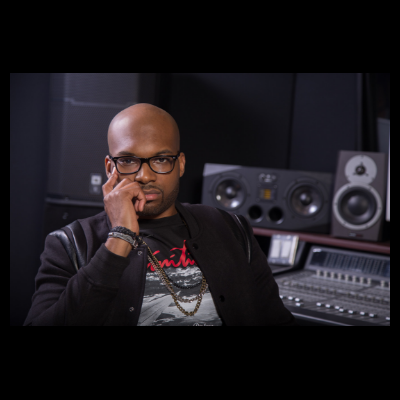 He has produced music for Grammy-nominated artists such as Tamar Braxton and Case, as well as various TV networks including CBS, BET, MTV & others. 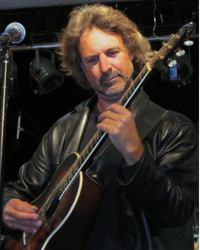 Clint is on a mission to create timeless music for artists, TV, film and advertising. 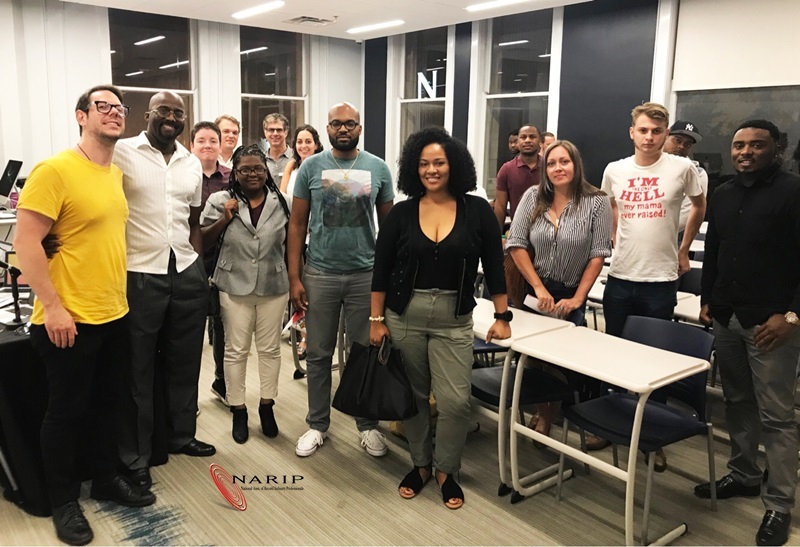 “The opportunity to attend NARIP pitch sessions has been invaluable to me. These pitch sessions provided me with an amazing opportunity to put my music directly in front of a music synch agent for immediate critique and feedback. Hearing this live feedback was incredibly helpful in knowing exactly what works, what doesn’t work, and what I can do to improve my craft and chances of successfully licensing my music. 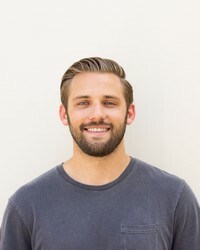 I was able to connect with the music synch agent and sign a deal as a direct result of the pitch session,” says Blackner. “I can’t express how much I appreciate your helping me. Thank you for helping make this happen. NARIP ROCKS!” says Reiter.